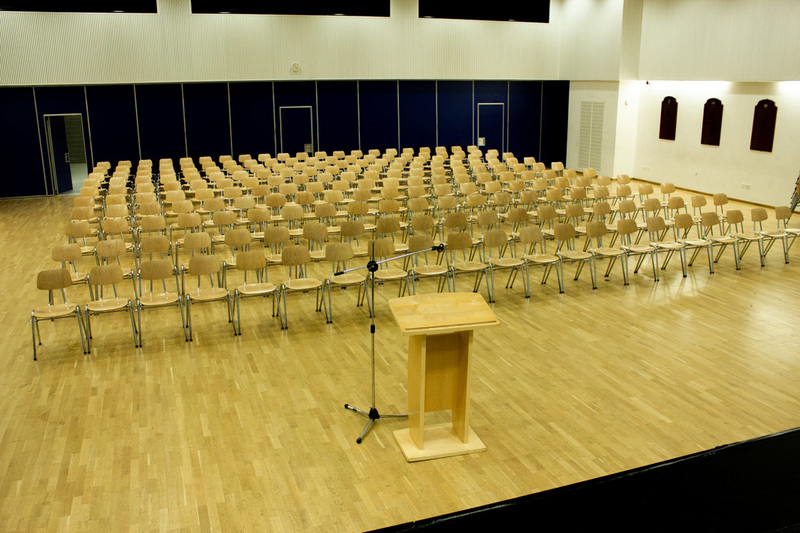 Haberdashers' Aske's Knights Academy has ample facilities available covering community, education, performing arts, worship, sports and corporate events. 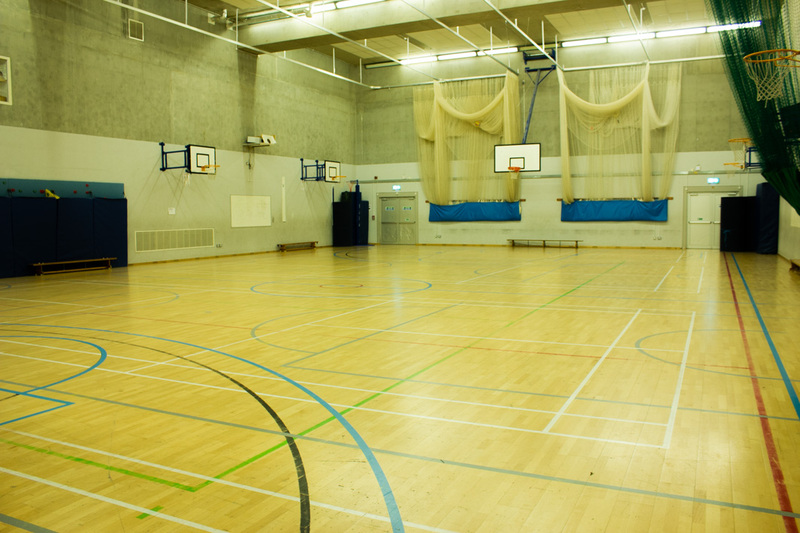 A full sized multi functional Sports Hall available for booking. Large and very well kept Main Hall.
. Perfect for large events. A spacious and well designed Dance Studio available for booking. 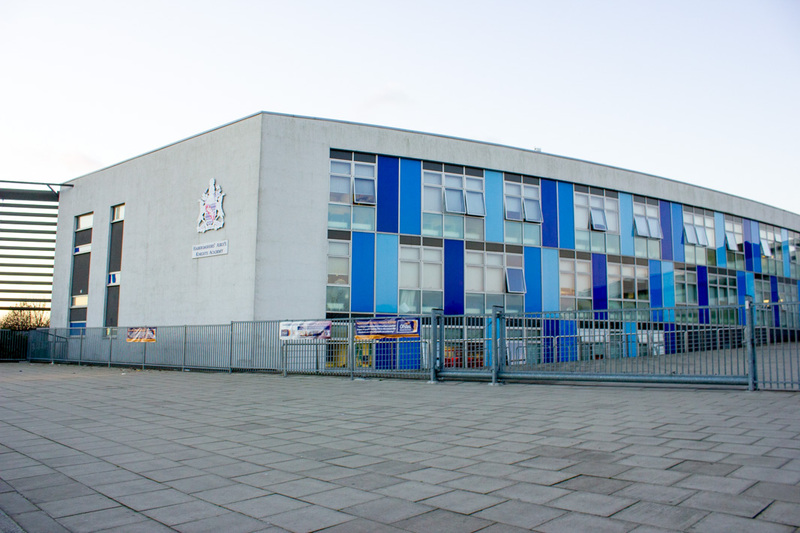 Haberdashers’ Aske’s Knights Academy is a mixed all-through academy based in Lewisham, London. Having opened in 2005, the facilitates here are still very modern and kept to the highest standard. We’re thrilled to be working alongside this respected Academy and look forward to the local community having the chance to make use of the fantastic facilities located here. 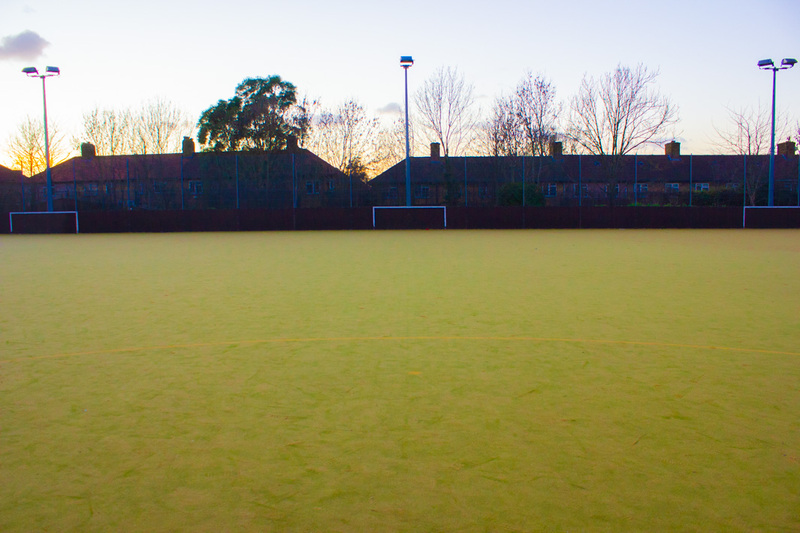 Some stand out facilitates that we think will prove very popular include a large Sports Hall, a multi-functional MUGA Pitch and a well designed Main Hall. 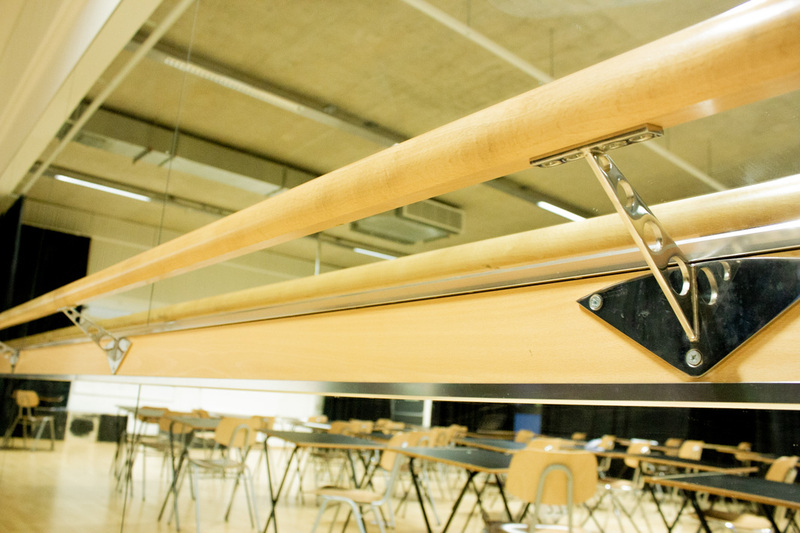 We at Schools Plus are thrilled to be working with Haberdashers’ Aske’s Knights Academy to provide access to the Academy’s outstanding facilities to the local community outside of School hours. 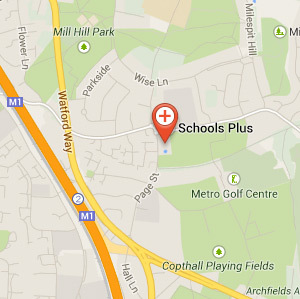 The Academy is located in Lewisham, London with the nearest railway station being Grove Park. We hope Haberdashers’ Aske’s Knights Academy will be the perfect fit to host your event! 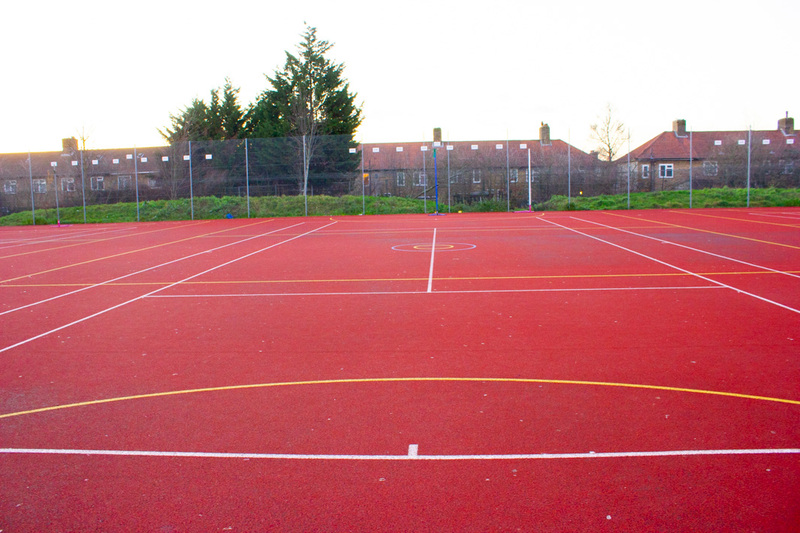 Take a look at the facilities we have available for you to hire. The Venue Manager can help with your enquiries. Find out about more about them here.